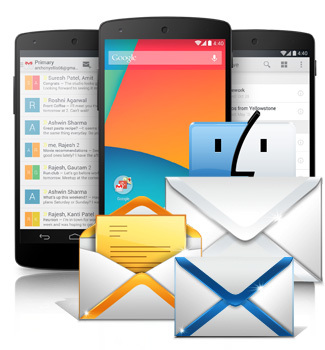 Order Mac Text SMS Software (Multi-Device Edition) send text messages to individual as well as group of mobile phones at a time. SMS sending program provides advance option to skip duplicate number entries. Send bulk SMS to individuals or group of phone numbers. No internet connection is required to send SMS while sending sms worldwide.